A Book of Shadows is the name given to journals which store records of magical workings. Historically, individual covens kept their own and kept them secret from outsiders. This secret knowledge related to the history and practice of a particular group, and is where the name originates from. As part of a group's initiation, new members would be allowed access to this document and were to copy either parts or the entirety of an original book to form their own book. In the modern Neo-Pagan movement, there are many solitaries and eclectic practitioners along with broader traditions currently in existence. 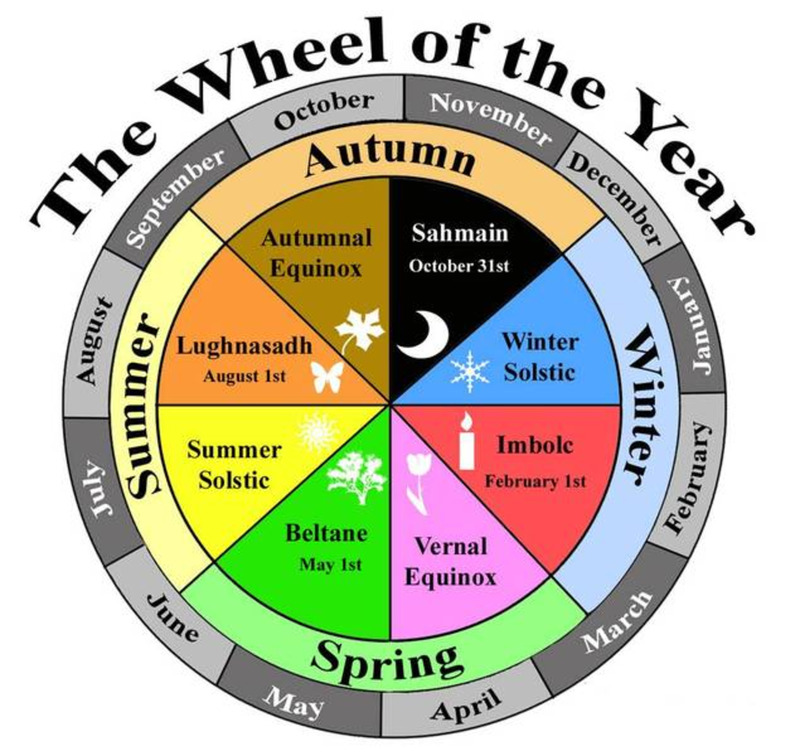 If you study Gardnerian Wicca, or the Fey tradition, you may be given information that has been carefully recorded and passed down for several generations. For those outside established traditions or those who chose an eclectic path, forming your own Book of Shadows is up to you. Traditionally a Book of Shadows was an entirely handwritten document. Even once the printing press was invented, these special collections of knowledge and history were still produced by hand. It was only in the 20th century that the tradition of having mass-market availability of magickal know-how got started. 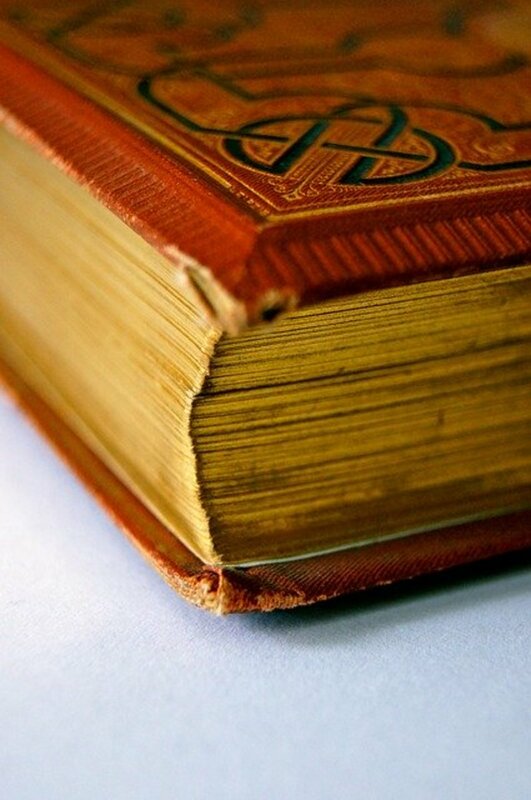 There are many blank books that are beautifully bound and which would make good shadow books. Whether the cover is cloth, paper or leather and if there is any decoration is your choice. 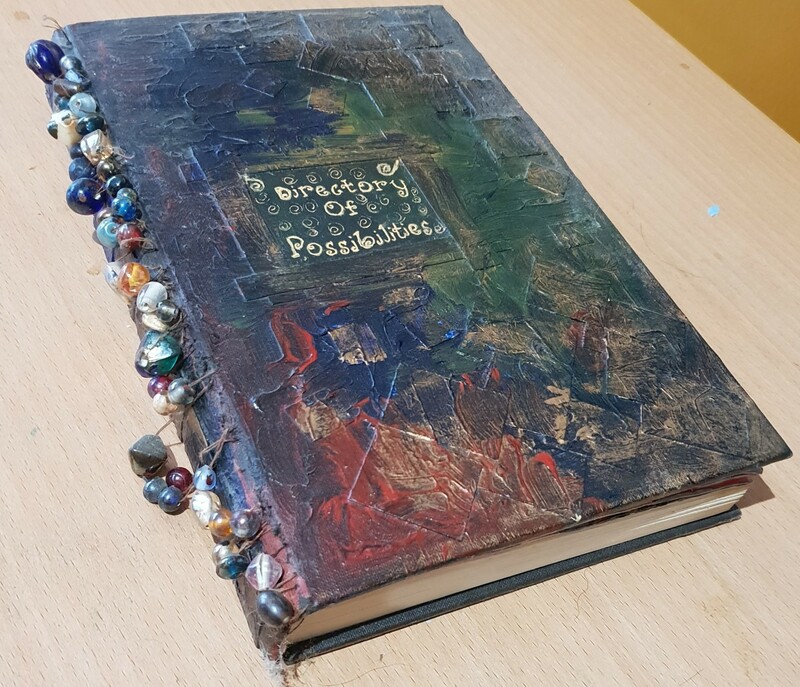 You can also get a plain looking blank book and then make a cover or decorate it yourself with any designs or images that you feel are appropriate. 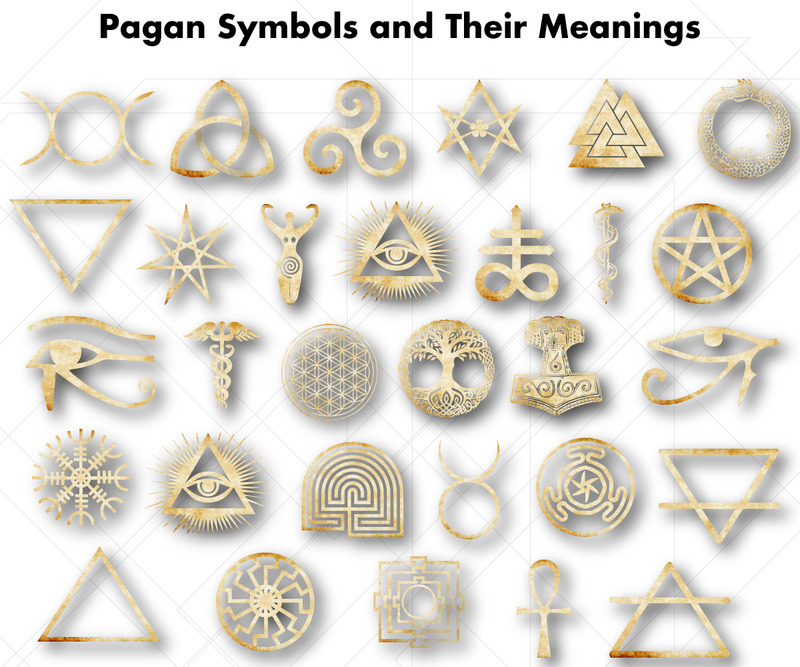 A modern pagan might prefer to keep a loose-leaf binder or an eBook of Shadows on their computer. Part notebook, part recipe/spell book, part journal, part magic diary, these compilations allow you to record information and keep track of your own spiritual growth and journey. 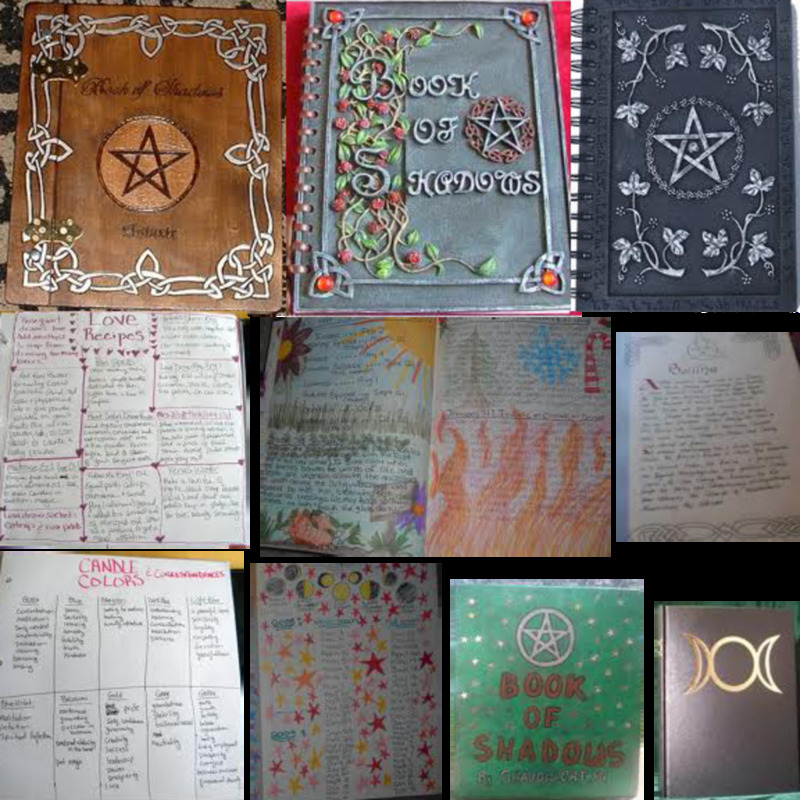 For those who aren’t part of a coven or established tradition but who would like a Book of Shadows to copy to get themselves started, the world of modern publishing has made available a wide variety of shadow books. If you don’t have a strongly formed tradition that you follow, you may wish to read a few of them before picking one to primarily work from so that you can find the one that best adapts to your own workings. 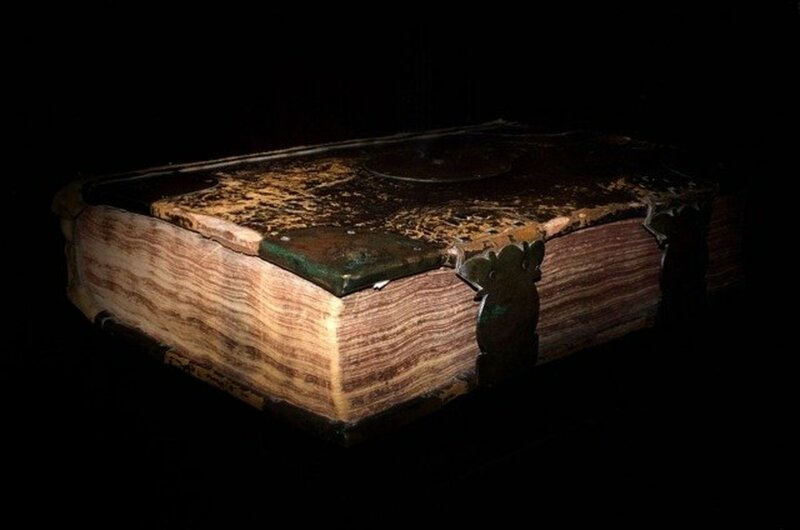 This online Book of Shadows (some call it a "Disk of Shadows") is a collection of interesting tidbits from around the Internet, as well as a few things I've written myself. A Book Of Shadows winds up being more than a simple journal. It becomes a personal encyclopedia, filled with whatever information you collect and organize. This can include journal-type entries, ritual outlines, recipes, gardening notes, herbal lists, planetary and gemstone correspondences, chant lyrics, pressed flowers and dried herb sprigs, photographs, artwork, and much more. You may need pages to write or draw on, pages that can be glued upon, pockets to add other papers and materials, or pages to sew things together. Plan for something that can become adaptable somewhat over time as your collection of information grows. There's almost no such thing as too many pages for a journal like this one! If you really want to plan for the long term, make sure that you use paper and inks that are archival. That means they have been made acid-free, so that they shouldn't interact or react with the items you add, they should last longer and shouldn't change color due to age. 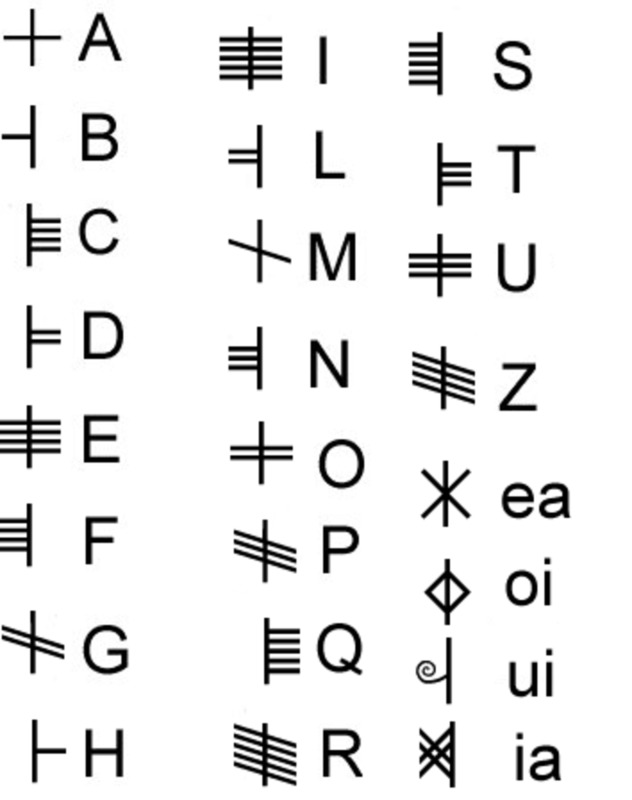 Throughout history there have been a number of "magickal alphabets." 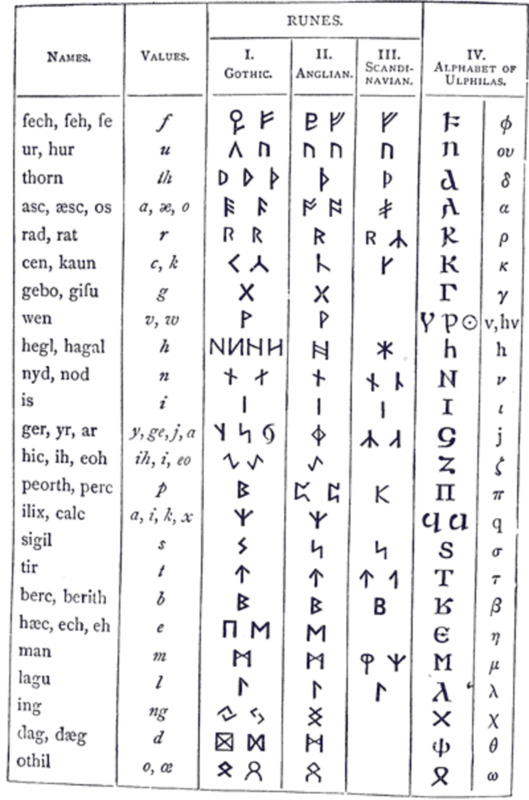 Some are just older forms of writing, like the Druidic Ogham or the Runic alphabet. Others were designed to function like a secret code and keep the written knowledge hidden from those who couldn't read it. 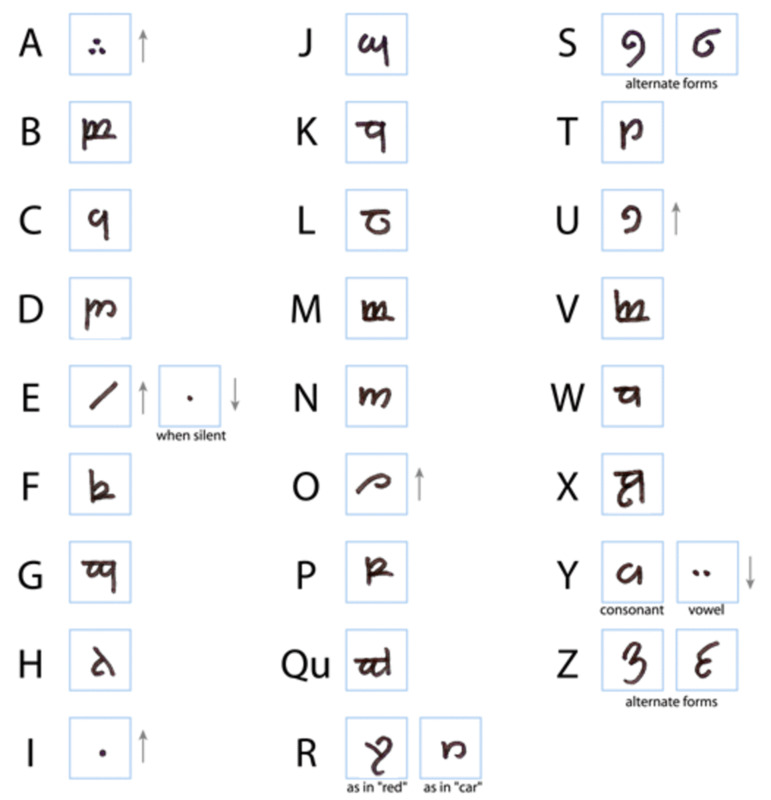 And then there are some like the Elvish alphabet created by author J.R.R. Tolkien for his Middle Earth books which just happens to be very beautiful and functional. In your own Book of Shadows, using some magickal writing can not only keep specific sections private, but using just a bit for headers (for writing spells or for poetry) can also add some beautiful calligraphic and artful sections to help break up the main text. 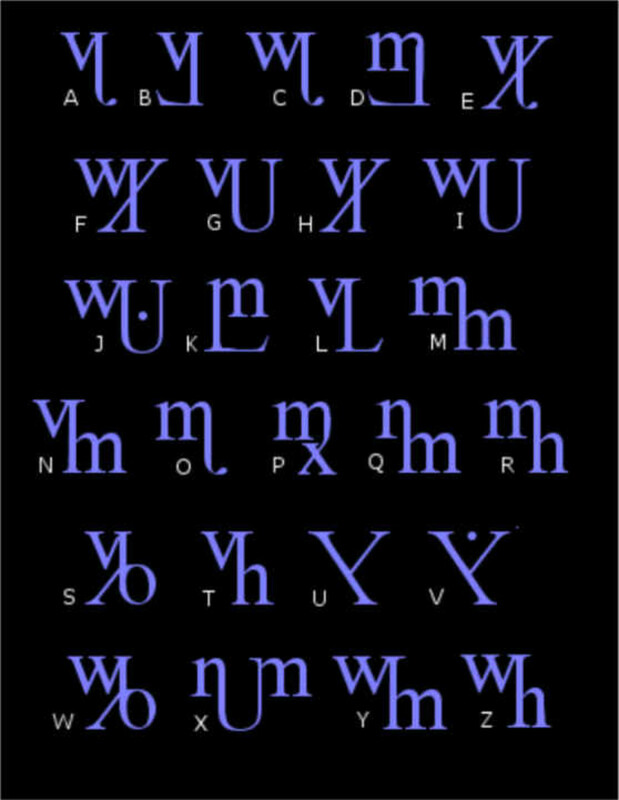 You will want to practice writing your chosen alphabet until it becomes more natural for you. 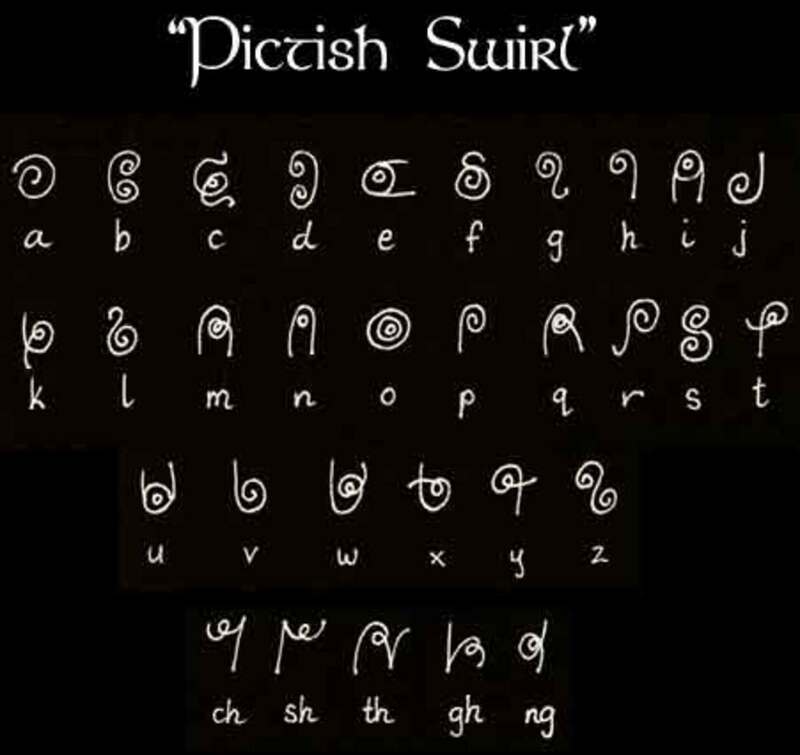 This will make writing in the alphabet a lot easier to do. You might also want to do your calligraphy on separate pieces of paper and then glue them or re-copy them into your Book so that you don't have to worry about erasing mistakes. That way you can use fancy pens or metallic inks and not worry about messing up pages in the bound book. 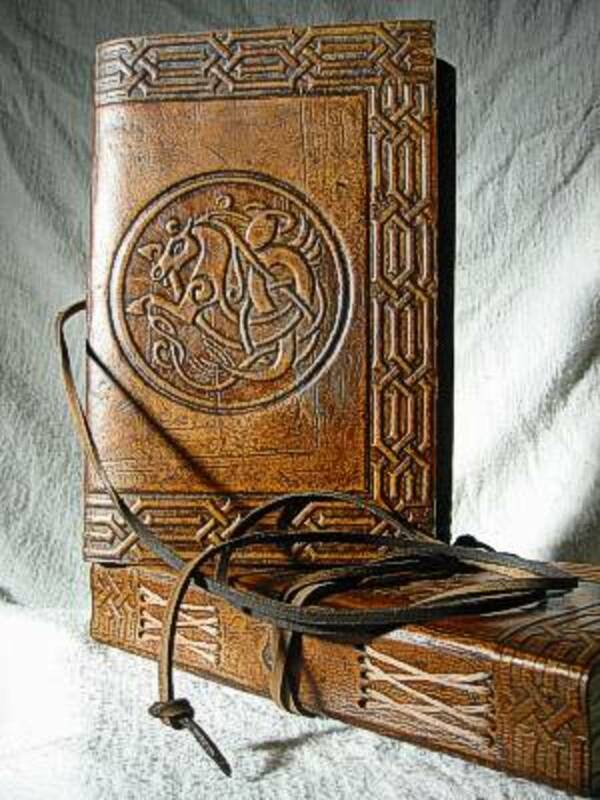 When you get ready to start your Book of Shadows, you may wish to dedicate or consecrate your book. This is a ritualistic way of setting your intentions and demonstrating that this book is special and different from any other regular journals or notebooks you might keep. If the cover of your book is blank, you might make decorating it be part of the dedication. Some people like to compose a special blessing or inscription and then write that on the first page or inside the front cover. You may wish to use a special ink or fancy writing. Some people like to do the inscription using a magickal alphabet to keep their prayers secret from casual eyes. Tell Us About YOUR Book Of Shadows! I have one BoS which is all notes taken during workshops and presentations at pagan conventions. That is a regular notebook which I decorated after it got filled up. Thank you so dearly for this amazing article. A Book of Shadows is on my list to do. At the moment for past 3-4 years I am in a gathering mode. I still have not found nor made my Book of Shadows and your great hub just boost my exitement to do so. Thank you so much for the great hub and helpful tips. This article is wonderful and so informative. I had no idea that there was such a thing. The Book of Shadows is the single most important tool for a witch. i already have a book of shadows which is almost filled up and this site will help me look up any good ideas for a new book of shadows. great. This was very helpful...i haven't found a journal sutible enough to be my BOS but I need to keep looking...what with the holidays coming up I might get one! I actually have 3 Books of Shadows. My first BOS started out with a leather-bound 300pg blank journal, but since I knew it would be impossible to keep it organized, I decided to use it for strictly spells which I write by hand. My current BOS is a 2" 3-ring black zip binder with a built in file where I store recipes for food, drink, oils and incenses. I type and print everything in this one and I use page protectors to protect the pages from candlewax and oil spillage. My third BOS is just a black notebook strictly for Tarot. Thanks a lot for this, very helpful! Great hub! Some misconceptions about witchcraft should be taken into consideration by readers, like me. I had no idea that a Book of Shadows could also be like a recipe book or journal as well as a spell and ritual book. I had always read--and assumed--that they were strickly for your spells and rituals, and while your own spells and rituals make it personal, journal entries and your special recipes make it that much better! Now that I am becoming interested in studying witchcraft once again I found this very helpful. But I've rambled. This was a very interesting and informing hub. Great videos too! Very interesting! I used to be interested in witchcraft and such, but it was a phase. But this will be helpful to anyone looking to create a book of shadows.